Judy Moody is in a royal purple-mountain-majesties mood. Make that Majesty with a capital M! With Grandma Lou's help, Judy has dug up proof that some old-timey Moodys (aka the brave Mudeyes) lived in merry olde England. In fact, if her grandpa's notes are right, Judy might even be related to — royal fanfare, please — the Queen herself! 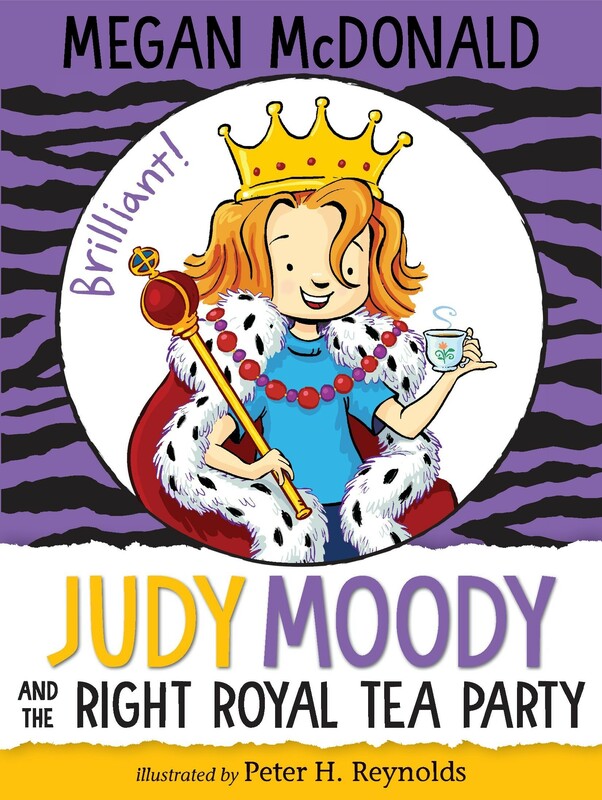 Should Judy start packing her purple robe for a sleepover at Buckingham Palace? But then Judy's family tree gets a few more shakes — thanks to her nemesis, Jessica "Fink" Finch — and some more surprises come tumbling out. Crikey! These new gems are not nearly as shiny or sparkly as the crown jewels. Now Judy has some right royal family secrets she'd like to keep hidden away in a dungeon somewhere — and especially away from Jessica, the princess in pink herself! 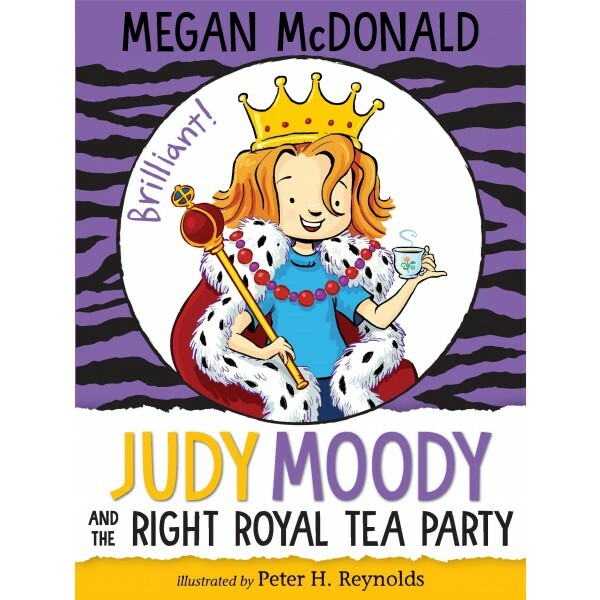 The thirteenth book in the Judy Moody series is full of royal surprises!